The Greek Union of Judges and Prosecutors hit back on Friday at suggestions the court system is to blame for delays in the ongoing trial of the extreme-right Golden Dawn party. In a statement, the union cited a shortage of space. “The court meets 10 times a month because there is no special room to conduct the procedure on a more regular basis,” it said. 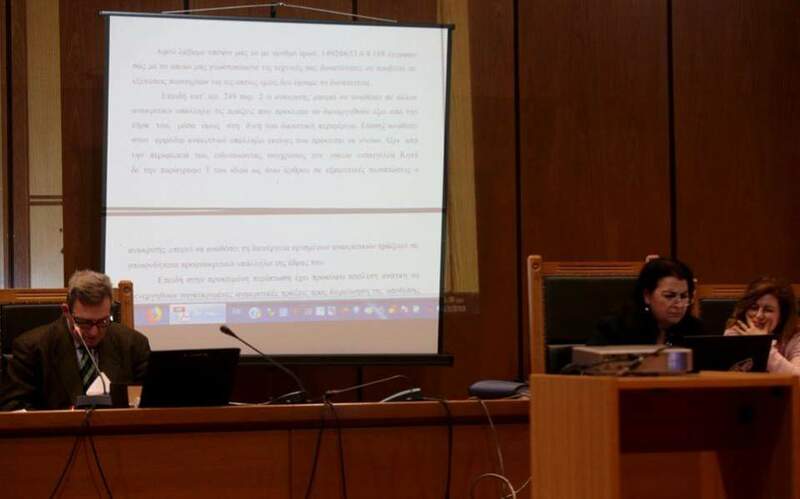 The union said that since the trial of the 68 Golden Dawn members on charges of running a criminal organization began three and a half years ago, 283 court sessions have been held and 150 witnesses have been examined.